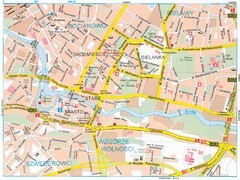 Street map of Poznan, Poland. 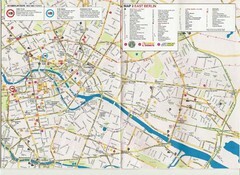 Tourist map of central Poznan, Poland. 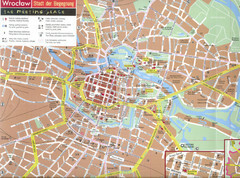 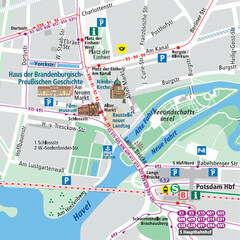 Shows tram stops, hotels, and other points of interest. 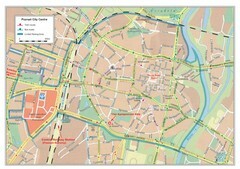 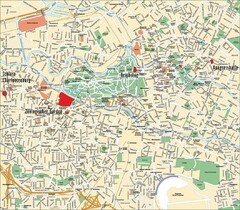 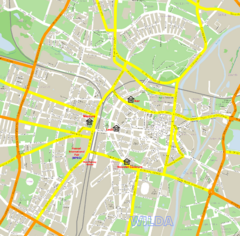 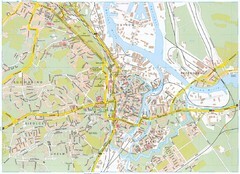 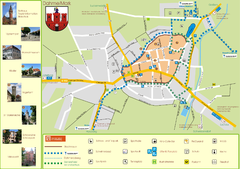 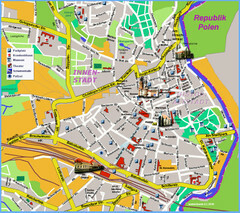 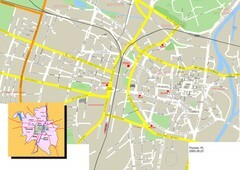 City map of center of Poznan, Poland. 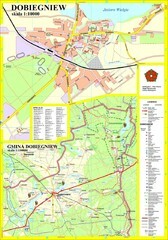 Shows bus and tram routes. 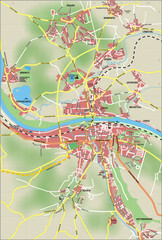 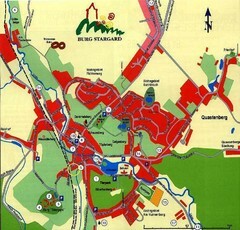 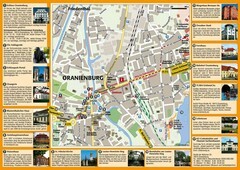 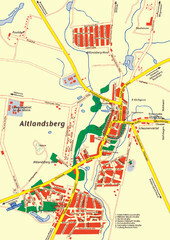 Tourist map of central Bydgoszcz, Poland. 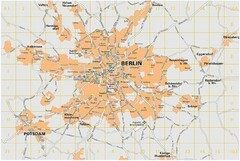 Shows points of interest. 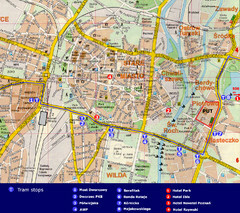 Tourist map of central WrocÅ‚aw, Poland. 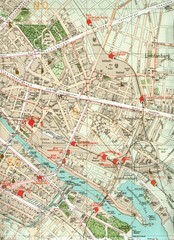 Shows points of interest. 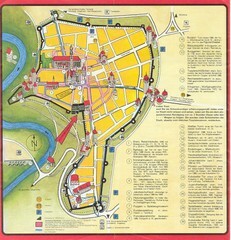 Tourist map of central Lódź, Poland. 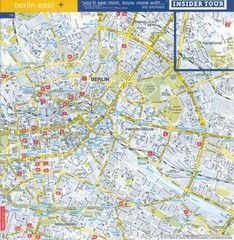 Shows points of interest. 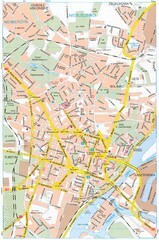 Tourist map of central Szczecin, Poland. 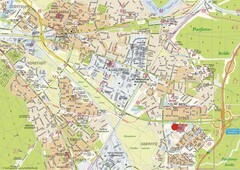 Shows points of interest. 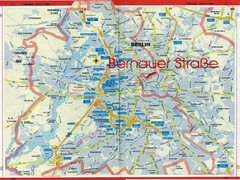 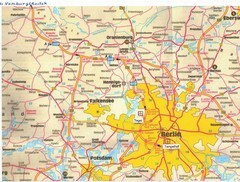 Street map of eastern Berlin, Germany. 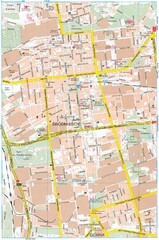 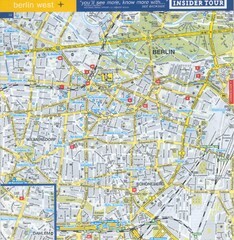 Street map of western Berlin, Germany. 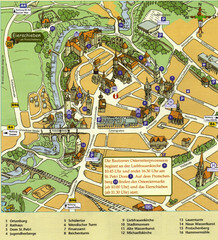 Tourist map of central Gdansk, Poland. 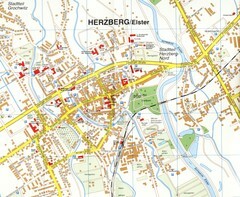 Shows points of interest.